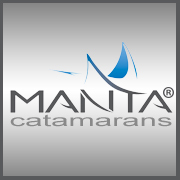 "I want to personally thank you for all the years of effort that you put into Manta Catamarans. No other builder in the world has considered the needs and comforts of long term cruisers like Manta has. Very impressive. Many thoughtful folks want to leave a legacy of something useful, helpful or noteworthy after their many years of labor. You can be proud of your accomplishments. This boat has been a wonderful, comfortable home for my family and I, and our many guests for more than two years now." "We first met Pat Reischmann at the Annapolis boat show in October 1999. Every time we called Pat with a request or a suggestion, he replied within 24 hrs., every time! At each step of the way we have been amazed at how Pat has kept current with all the new innovations in hull design, and equipment. We are now planning on building a new power cat, when we learned Pat was providing consulting services for prospective boat owners/builders we jumped at the chance to work with him again." "I have had the pleasure of working on numerous projects with Pat Reischmann for almost 25 years now, and have been impressed by his understanding of customer's needs, and his execution of packages that not only make for faster sailing but are geared to simplified and safe handling systems. He has been a pioneer in self tacking jib applications as well as sensible execution of leading control lines aft, enabling the helm-person, complete access to all sail handling controls. Pat has been project co-coordinator on many forms of vessels, from monos to multi-hulls, sail and power, cruising or racing, and rarely have I found the need to make any alterations to his specifications." "We have known Pat Reischmann for nearly 10 years from the time we first considered serious cruising until we sold our dream boat after 6 years in the Caribbean. Pat is undoubtedly one of the most knowledgeable yachtsmen on the west coast of Florida. His experience in yacht racing, cruising, and outfitting a proper yacht made him our most valuable resource during the planning of our new boat and through out our Caribbean adventure. His advice was always unequivocal, always welcome, always right. More importantly, Pat was available long after the purchase of our boat. Whenever we needed help or advice, he was available and almost always returned our calls before anyone could help us either locally or from the equipment manufacturer. When we finally decided to sell our boat, Pat was far more helpful than our own broker with sales advice and hints to improve the boat for potential buyers. It was his recommendations that helped make the sale go smoothly." 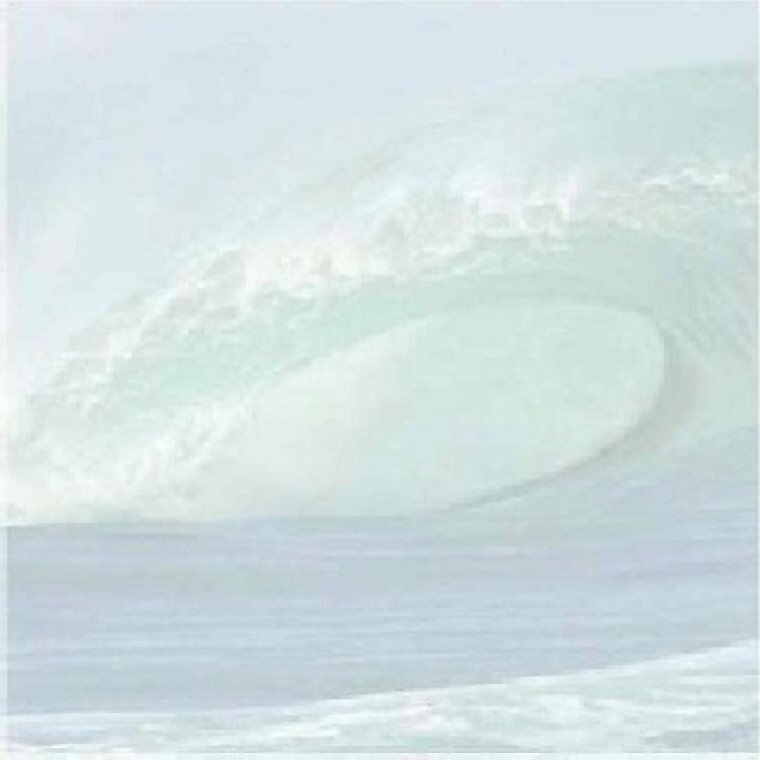 "Many in the catamaran world know of Pat Reischmann and know how important his design contributions have been in the evolution of modern sailing and power catamarans. I would not consider buying, building or even outfitting any new boat without his knowledgeable advice and counsel. Pat remains my single best source for answers to difficult and complicated boat questions. No one understands the integral nature of multiple boat systems better. The truth is.....Pat has forgotten more about boats than most of the rest of us know." "Pat has been an invaluable resource in the retrofit of our new St. Francis 50. He has been able to line up the correct contractors for every job while offering great advice on which systems and products to install." "I purchased a 2006 Manta Catamaran and Pat provided invaluable advise on necessary equipment that addressed our intended sailing needs. He also performed the quality assurance function on our new boat and he refused to allow any imperfections on the boat to go unattended. Pat's technical and sailing expertise, contributed throughout the build process, together with his responsive customer service, were the most positive aspects of my boat buying experience." "Pat Reischmann and I have worked on a wide variety of production and custom yacht projects over the past twenty years; and I continue to work with him because I know of his commitment to building the highest quality yacht possible. Pat's dedication to customer satisfaction is unsurpassed and is evident through his attention to detail and finish. He not only keeps up with the latest in materials, hardware and systems, but constantly seeks to improve on these, and is always my best expert source when it comes to the functionality and servicability of mechanical, electrical and rigging systems. "As a long time professional "problem-solver", Pat has put things straight for "Sunshine" every time we've called! "I've worked with Pat Reischmann for over a decade...first as a vendor, then as a customer. Pat's experience and creativity become very apparent as you discuss and execute a new build or updating an existing vessel. His long term relationship with his vendors and his loyal customers is admirable...Pat follows through and lives up to his commitments, both to his customers and his suppliers." "Pat has been involved in the marine industry for more than thirty years. He has worked in every aspect of it from selling, building, refitting, charter and management. Pat takes a very professional approach to yacht management and has maintained a vast and current knowledge of systems that work in making yachting more enjoyable and carefree! I refer to him constantly and highly recommend him. "As an early Manta owner (hull #13), I have been associated with Pat for 13 years, through original purchase, outfitting, charter considerations, refitting, updating, and troubleshooting. Nobody has been more responsible for the success of the Manta project than Pat. I can't see myself selling this great boat; but if I ever do I am sure I will call on Pat once again." "Pat has extensive experience and expertise in composite construction and manufacturing techniques as well as in marine systems and integration. I have used his consultation several times for structural and mechanical guidance and his advice in concise and practical. Pat is also very informed on the general boating market and the performance and manufacturing qualities of current production boats - particularly catamarans". Copyright © 2011 Hy-Tech Marine, Inc. All Rights Reserved.